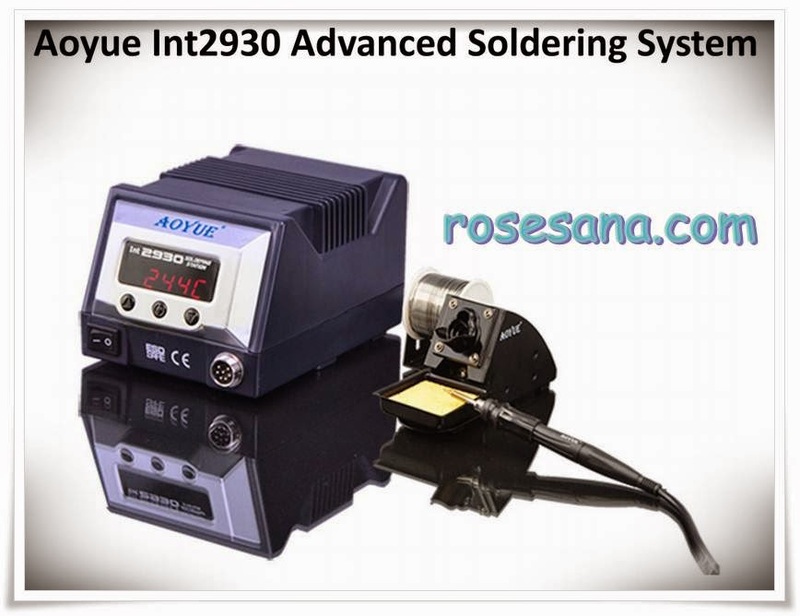 The Aoyue Int2930 is a 70 Watt high performance soldering iron. It is equipped with a quick heating ceramic heater for fast response and heat recovery. The composite tip designs allows easy tip change and best in class performance. 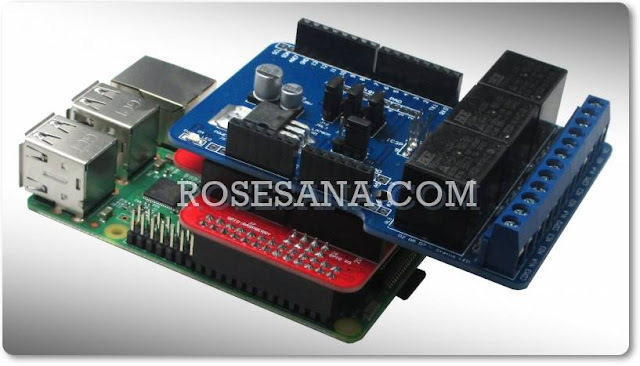 It has various functions and features such as digital offset, System lock-out , quick jump, Temperature Scale selection and auto sleep. These functions will be discussed in greater detail together with the complete features in the succeeding sections of this manual.